No matter the size of your gym, anyone can be intimidated by the equipment and weights lying around, never mind that someone may be lifting more than you weigh. At Cjflower Fitness, we will help you reach your goal while transforming the gym from a place of intimidation to a place of accomplishment. 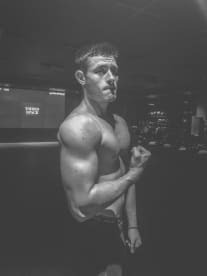 If you live in the general area of Brentwood and are interested in experiencing fulfilment or want to maximise your gym experience, please contact me on 07475826251. 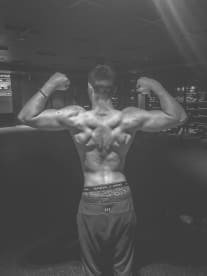 I do not only provide you with an online training service but I also regularly keep track of your progress. 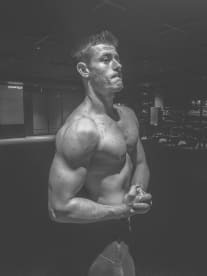 Since motivation is essential to getting the most out of any fitness training programme, I ensure that you have direct access to me as your personal trainer whenever you need me. I provide you with all the tools to unlock your potential, and we will support you on your fitness journey. 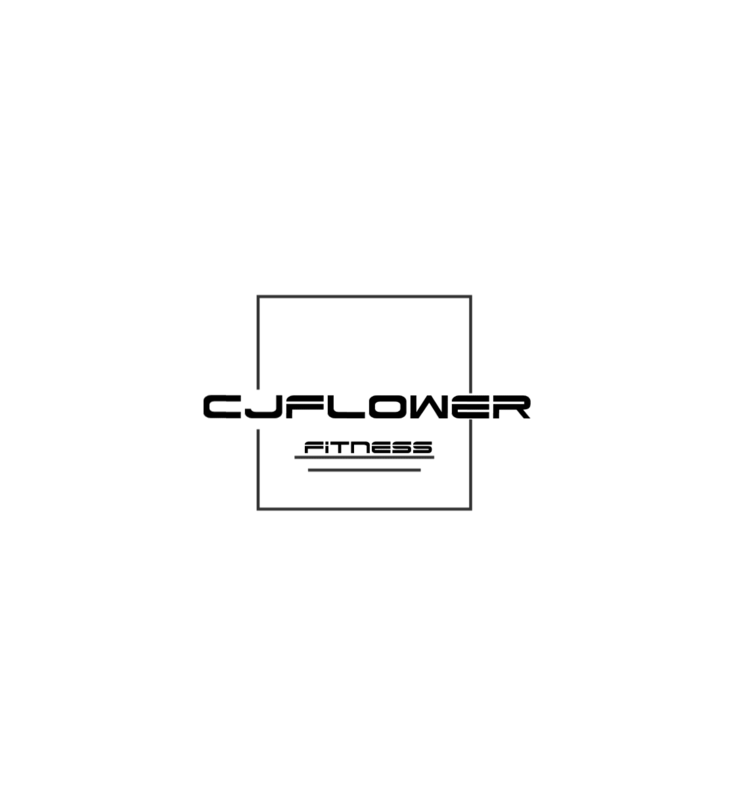 Please note that CJFlower Fitness may not be able to honour booking requests made.